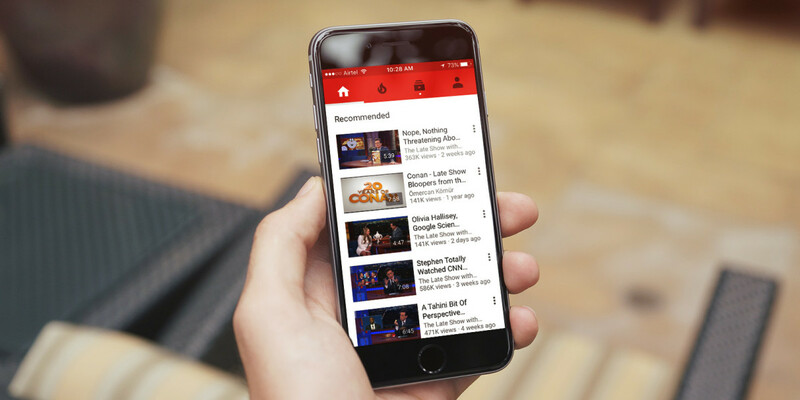 Election-related YouTube traffic has grown by 485 percent since the middle of last year, even more on mobile, as US voters seek out information to help them decide their vote. A full 110 million hours of this kind of content has now been watched on YouTube, which it’s estimated is 100 times more than if every single piece put out by CNN, C-SPAN, MSNBC and Fox News combined. And it’s not just young voters heading online to help them decide – one in four YouTube searchers looking for political insight is over the age of 45. But, no matter what your political stripe, there’s one issue that appears to unite everyone in the United States. Ranked by watch time, immigration is the one issue that came up for every candidate. That’s exactly why Hillary Clinton made this heartstring-tugging ad. In the run up to Iowa and New Hampshire, YouTube says that it actually sold out of online ad space for the first time during an election race as candidates battled for advertising spots placed on the platform. If you’re already sick of hearing about the election, you should probably find a nice rock and sit tight until January 21.